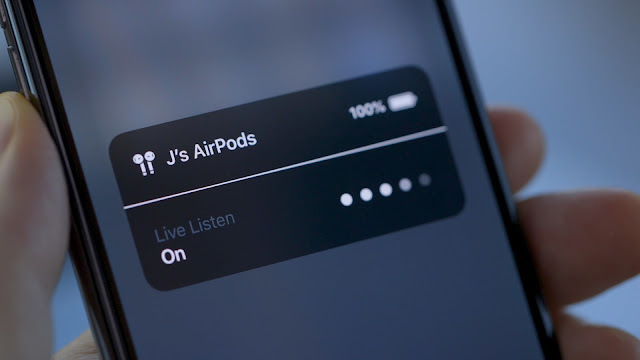 The new iPhone Xs and iPhone Xs Max recently launched with iOS 12 in market by Apple are facing many major issues like WIFI connection, screen stutter and even with basic call features. One such issue faced with iPhone XS with alarm volume rings very quietly. When you will set alarm in iPhone XS and the alarm will ring on time in the morning the volume of the alarm is very low in iPhone XS. The low alarm volume in iPhone XS is very surprising as all alarm related volumes are at max level like the ringer. This is really annoying as the alarm rings quietly and user misses to get up in the morning. 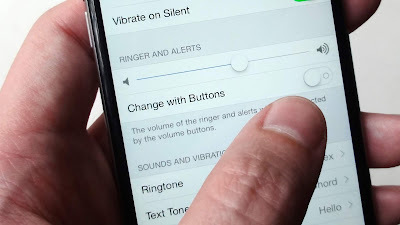 To increase your alarm tone volume, go to setting and find sounds -> Increase the volume “Ringer and alert” and make sure to turn on change with button option just below that. This button is turned off for many user causing many iPhone Xs user to face alarm volume too high or too low issue. Similar issue was reported with iOS 11 and for some iPhone users editing the alarm fixed the issue. Go to clock, alarms, edit, choose the alarm, turn OFF the snooze switch. The issue may be due to FaceID a new feature of the iPhone X/XS. If you're looking at the phone the alarm is quiet, if you don't look it's as loud as other ringers and alerts. So it’s better you try to put you iPhone Xs in screen down side while sleeping. To turn off this setting Go to settings->press on face lid & passcode -> turn off the button (Attention and Features). 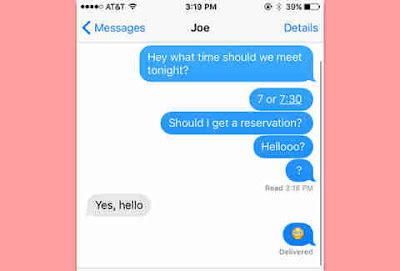 After this you should not see alarm volume going down in iPhone Xs. If none of above helps you please wait for next iOS 12.1 update that might have this issue fixed if addressed by Apple. It can also be a hardware issue so it is recommended to get you phone checked at Apple genuine support center.